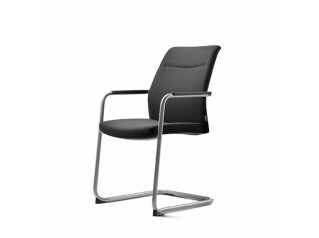 Team Cantilever Meeting Chair MTE1A provides you with design and affordability along with ergonomic comfort. 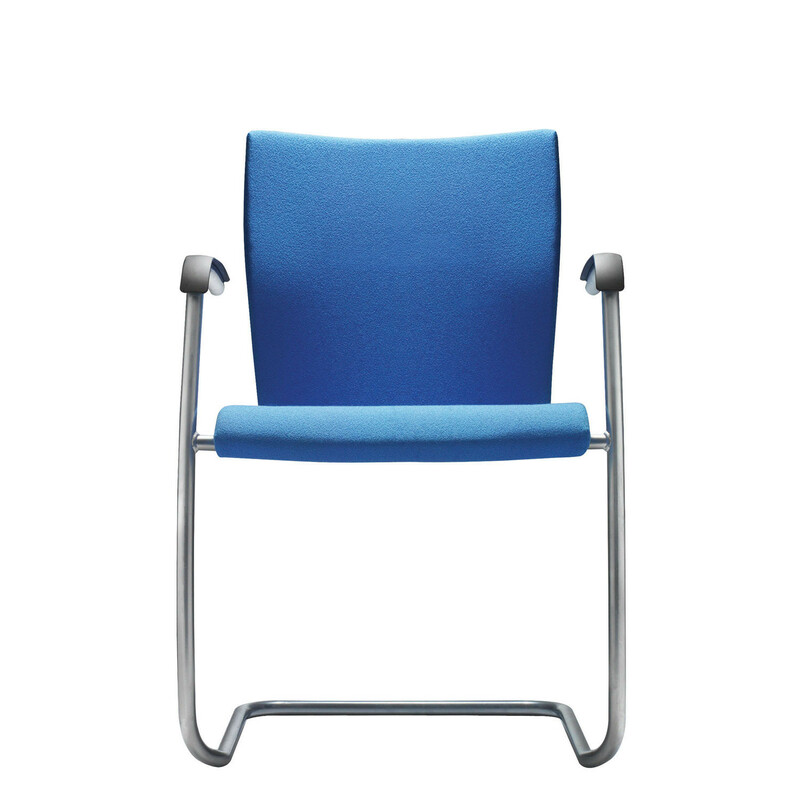 Team Meeting Chairs were designed by Roger Webb Associates and are ideally placed in offices, schools, universities, libraries and any learning environment. 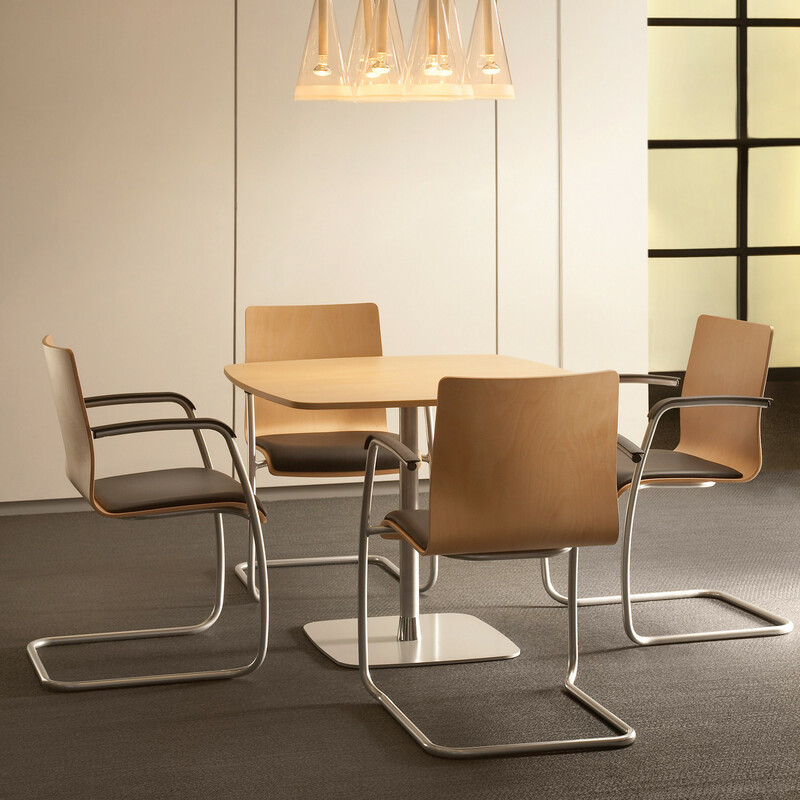 A real space saver, Team Cantilever Chairs are stackable up to 4 high, with transportation trolley an optional extra. 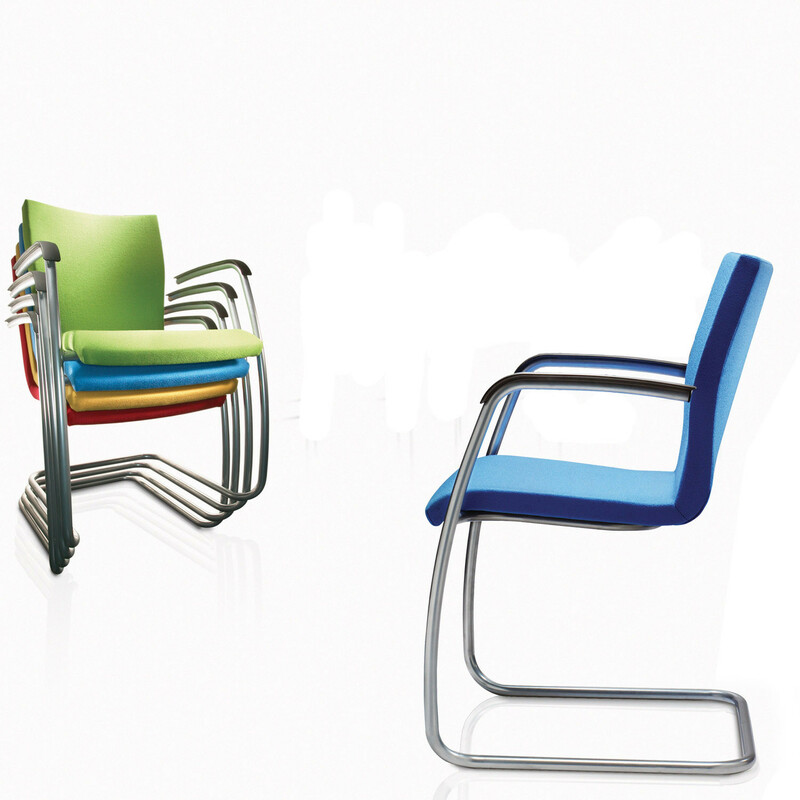 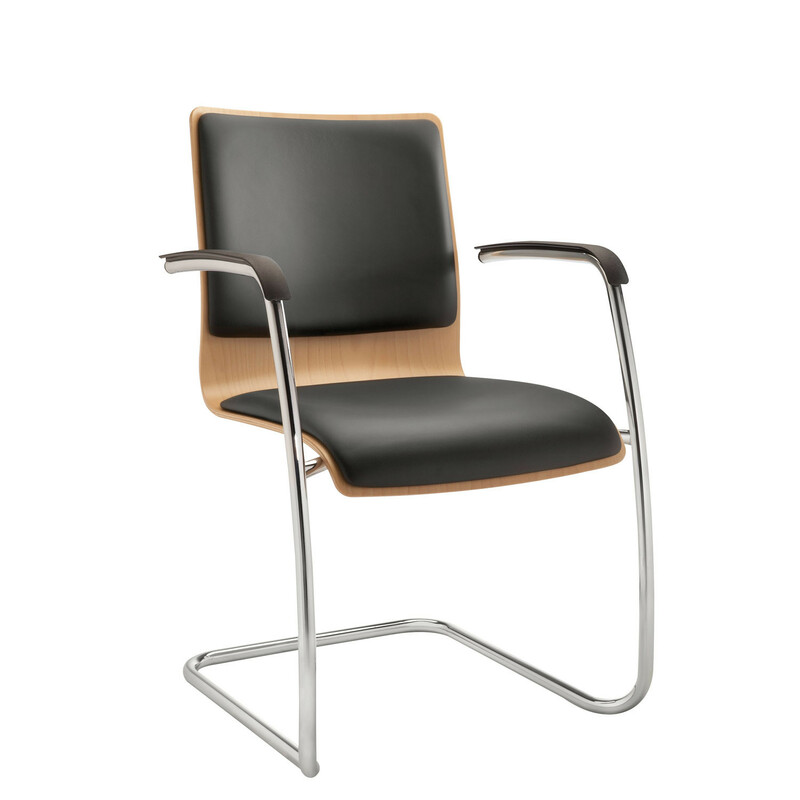 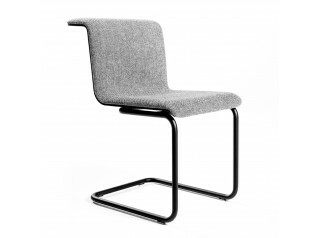 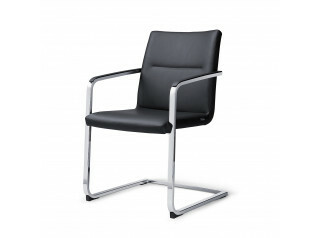 Team Meeting Room Chairs boast a tubular steel frame which can be upgraded to chrome at the point of ordering. 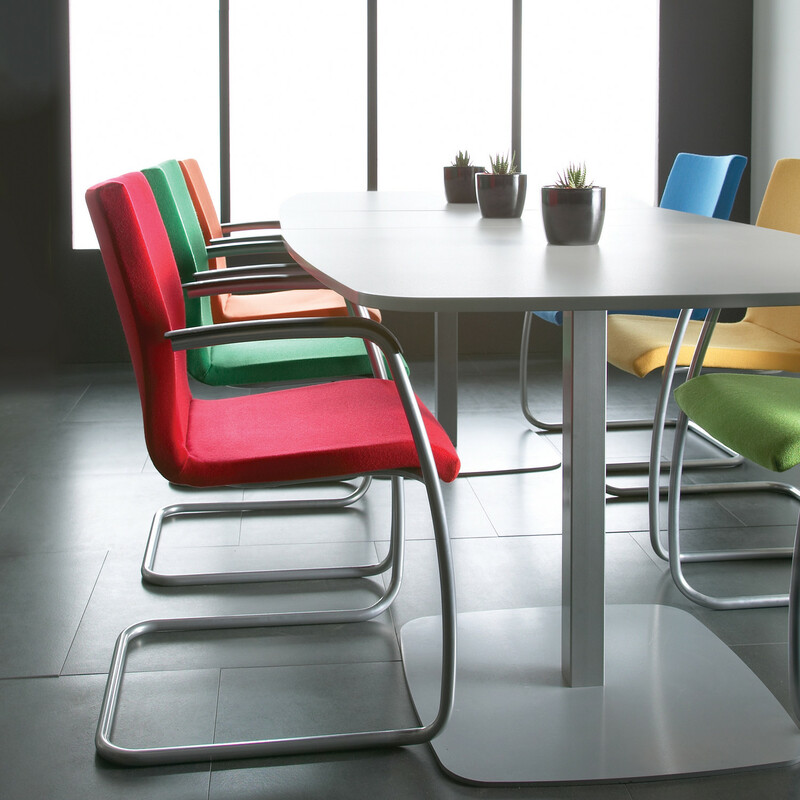 As indicated by its name, Team is intended for meetings, get togethers and group settings. 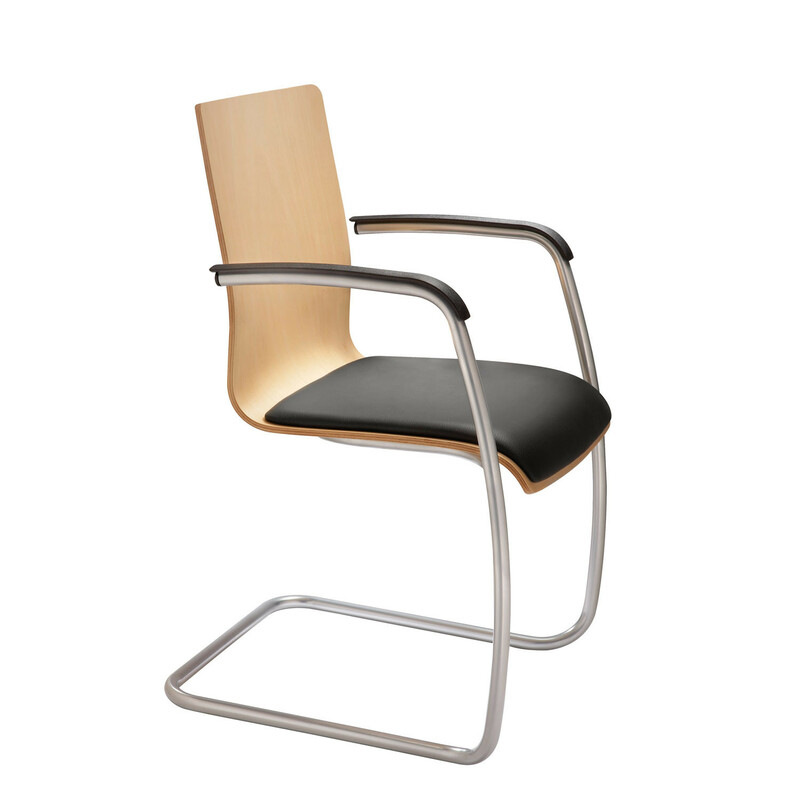 You are requesting a price for the "Team Cantilever Meeting Chair"
To create a new project and add "Team Cantilever Meeting Chair" to it please click the button below. 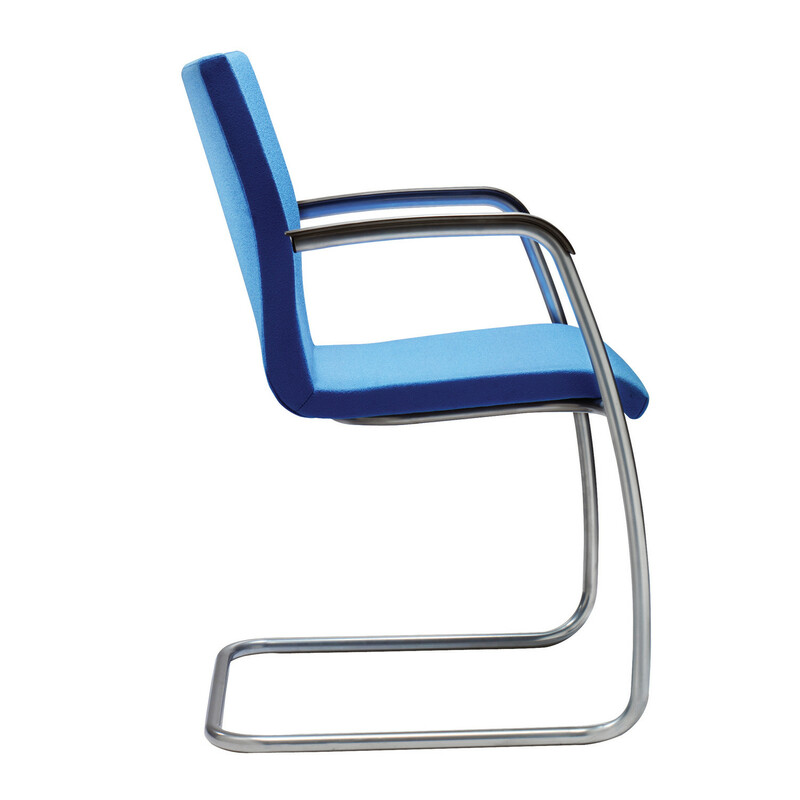 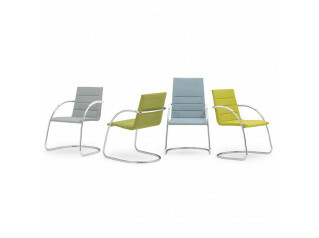 To add "Team Cantilever Meeting Chair" to an existing project please select below.